On July 15th 1987, Paco de Lucía y John McLaughlin gave a joined concert at the very famous Jazz fess¡tival of Montreux, in Switzerland. 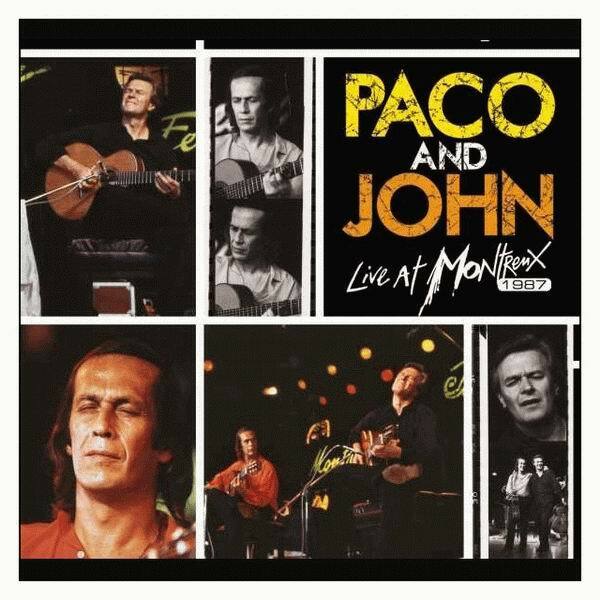 From that night, came out this album, "Paco & John, live at Montreux 1987". This is the first time this concert has been released. The show starts with a solo by McLaughlin, followed by a solo by De Lucía. 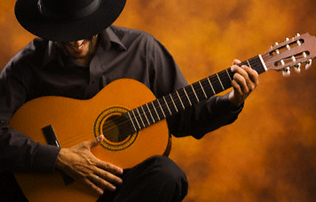 Then, these guitar masters joined forces, introducing a serie of duets from their respective solo albums, The Guitar Trio, and songs written by Chick Corea y Egberto Gismonti. This set includes performances de Guardian Angel, One Melody, Chiquito, El Pañuelo, David, y Sichia, to name a few. During 91 minutos, presented in DTS Surround Sound and Dolby Digital 5.1, Paco & John: Live At Montreux 1987 recalls that famous night. Paco de Lucía and John McLaughlin offer their audience a fantastic night of guitar playing, with this unforgettable concert that will delight fans and music lovers.